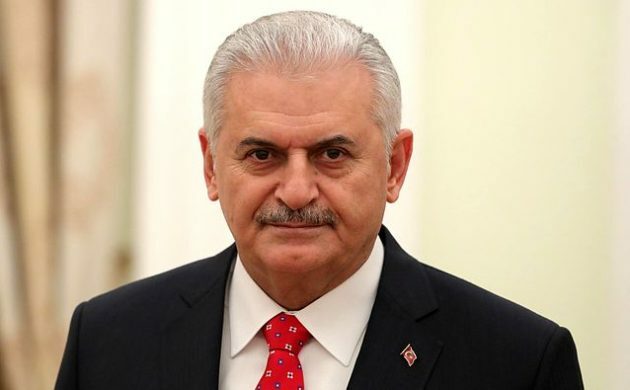 Denmark’s prime minister Lars Løkke Rasmussen has asked the Turkish Prime Minister Binali Yildirim to postponed a planned visit due to “tensions” between Turkey and the Netherlands. Yildirim had reportedly planned to visit Denmark on Monday, March 20. “Under normal circumstances, it would be a pleasure to welcome the Turkish Prime Minister,” said Rasmussen. Rasmussen said that the visit should be postponed due to “the current Turkish attack on Holland” and that the Danish government was “very concerned” about the developments in Turkey. The row between Turkey and the Netherlands began when Dutch authorities cancelled a Turkish rally in Rotterdam and the Dutch government refused to let the Turkish foreign minister’s plane land. Turkish President Recep Tayyip Erdogan then referred to the Dutch as being “Nazi remnants” and Yildirim threatened harsh retaliation. Protests have taken place in Rotterdam and Istanbul. It is not known when Yildirim’s visit will be rescheduled.